Back in May I returned to my alma mater, Berklee College of Music, to speak to the current student body about my path since graduating and my work in sound. 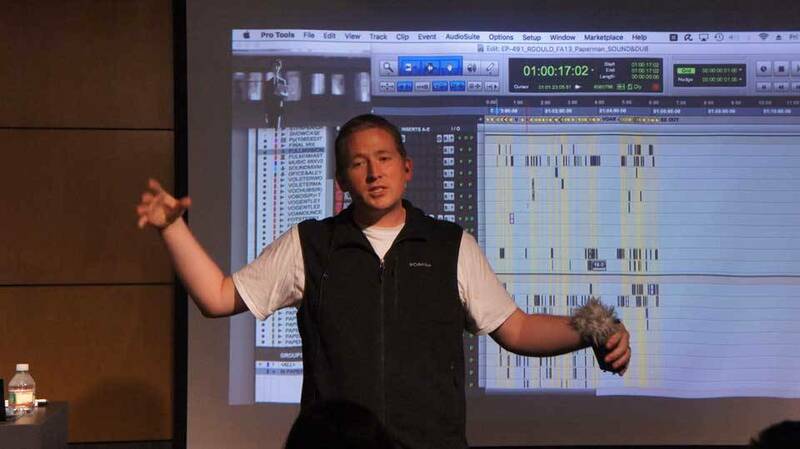 In addition to visiting a few classes, I took part in two events at the Berklee Media Lab. 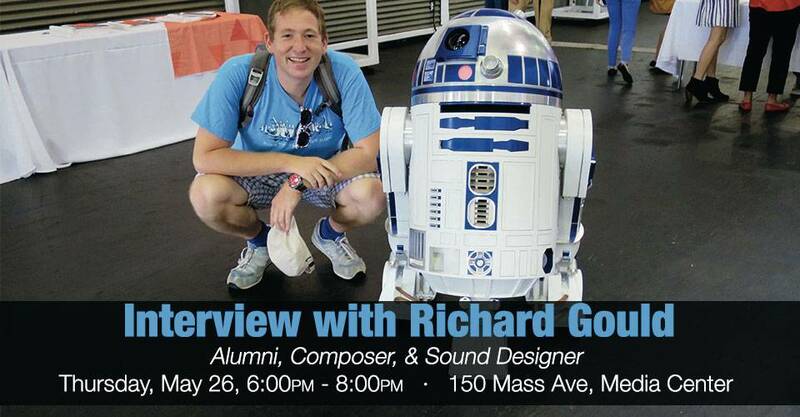 In the first, I was interviewed by the Sound Design Network, a student group I co-founded while at the college. I was pleased to see the group still going strong, now having had over 600 members pass though it over its short lifespan. 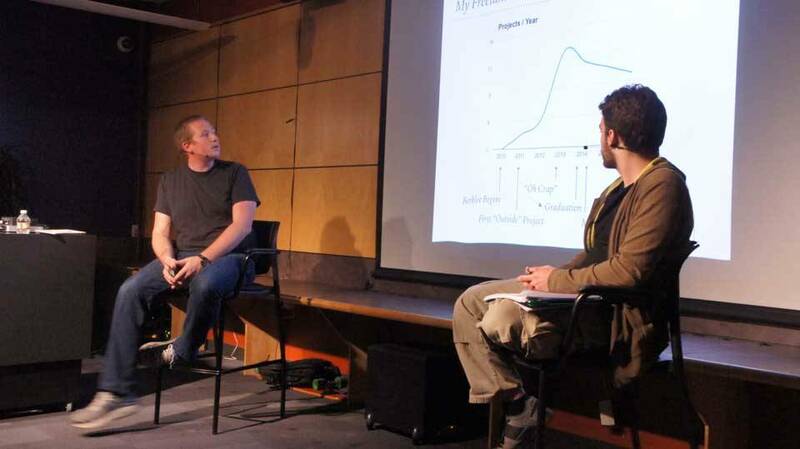 In addition to the interview, I gave a short presentation on five things I wish I had known while I was at college, while also sharing some interesting charts and statistics about the work I've done both during and since college. The second event was a workshop in which I let the audience select a clip for me to cut sound to live! It was a lot of fun and certainly a challenge having never "performed" my editing skills before. Unfortunately it was cut short by a fire alarm... which I obviously recorded.